CD with 12 page info-photo bookled ! 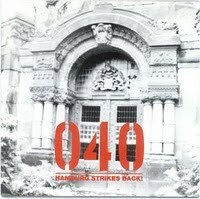 Customer evaluation for "V/A Sampler - 040 Hamburg Strikes Back! CD (1992)"